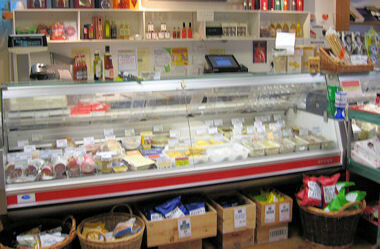 Cheese is prominent, and our wonderful cheese counter has something to cater to everyone’s taste, offering local Cheddars from fabulous producers here in the West Country, and world class Cheeses from further afield. Specialist Chocolates, Hampers, Ports, great value Wines and Ciders; they are all here!. We look forward to offering you the same high standards of customer service thru our web site as those enjoyed by our shop customers. Our site is ffrequentlychanging, both with new products, and with seasonal content. Be first to know; click here to register and when new products, or content are updated, you will be first to know.